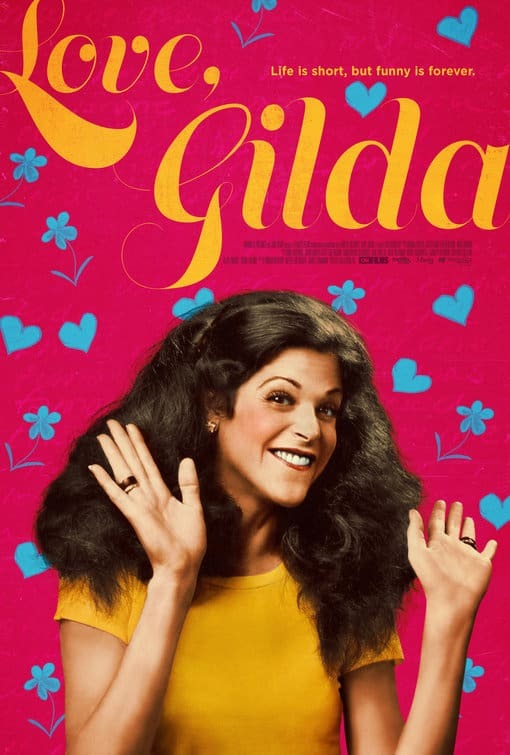 In her own words, comedienne Gilda Radner looks back and reflects on her life and career. Weaving together recently discovered audiotapes, interviews with her friends, rare home movies and diaries read by modern day comediennes, the film offers a unique window into the honest and whimsical world of a beloved performer whose greatest role was sharing her story. Co-Sponsored by St Columba’s– Draw Prizes!